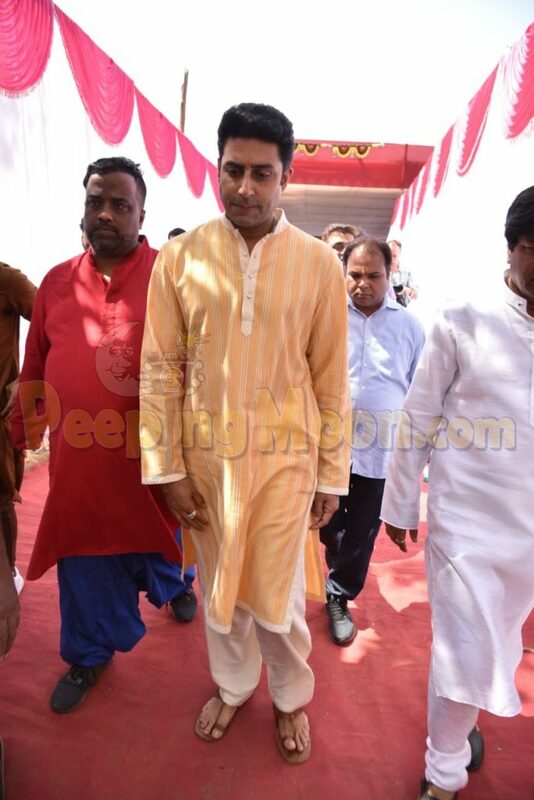 Just like every year, Anurag Basu's annual Saraswati Puja was attended by the who's who of Bollywood. 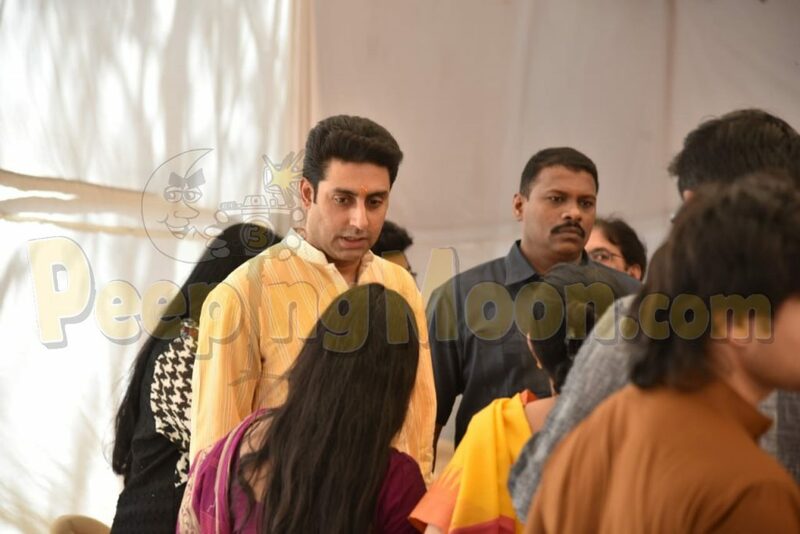 Seen gracing the event were Katrina Kaif, Abhishek Bachchan, Patralekhaa, Divya Khosla and Bhushan Kumar. Katrina looked drop dead gorgeous in a light yellow outfit by Anita Dongre. 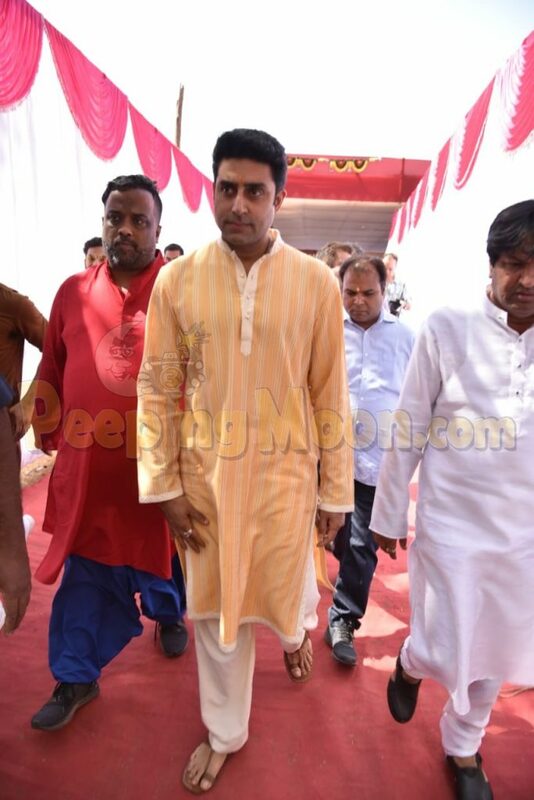 Abhishek looked smart in a simple light orange kurta and crisp white pajama paired with Kolhapuris. 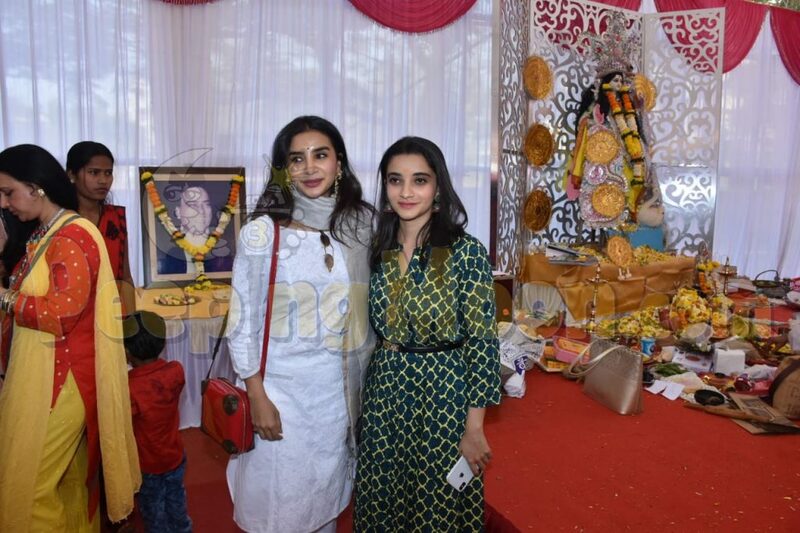 Patralekhaa gave us a major puja outfit inspiration as she paired a simple, easy to go white kurti with a grey dupatta. Last but not the least, Divya and Bhushan walked hand in hand. 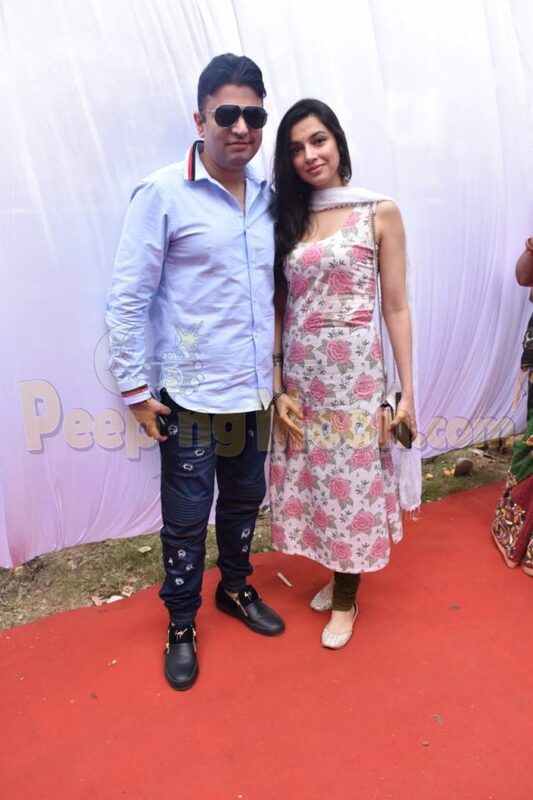 Divya opted for a floral print kurti while Bhushan picked up a blue shirt. Taimur Ali Khan is here to brighten your weekend! Punjabi singer Jassi Gill thinks Sonakshi Sinha should stop singing and we wonder if the actress thinks the same! Jacqueline Fernandez and Manoj Bajpayee to star in Shirish Kunder's next directorial 'Mrs. Serial Killer'? Former ‘Bigg Boss’ contestant Rohan Mehra to make his digital debut!